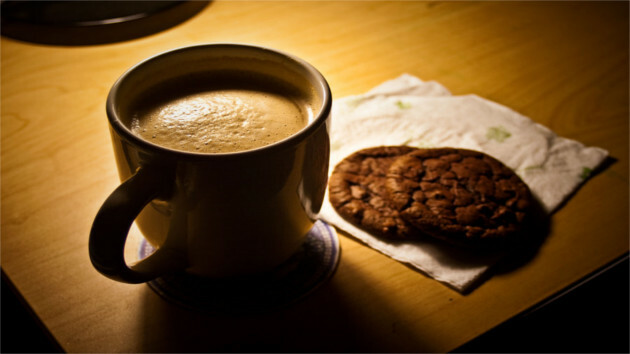 In addition to premium coffee and tea, we offer other options such as cookies and snacks. All of our latest products will be online soon. Sign up to receive an update on when you can place your first order!